Rhee and his colleagues outline their findings in the September 16 issue of the Journal of Antimicrobial Chemotherapy. 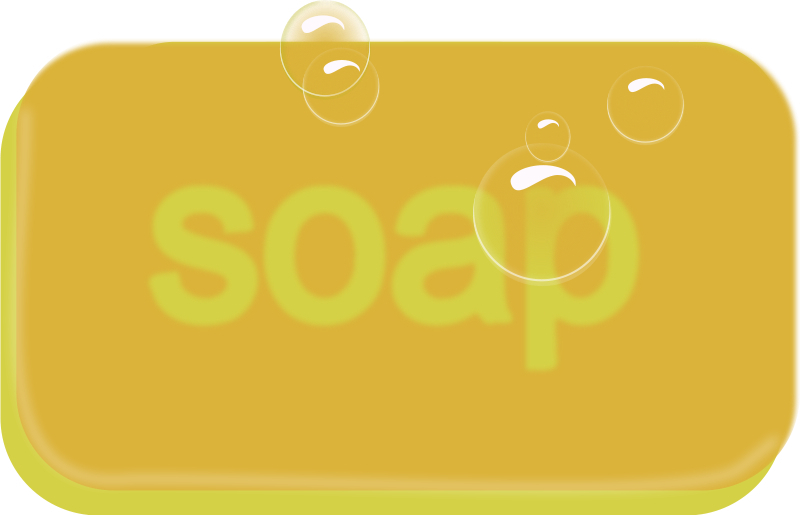 Triclosan is the antibacterial component of liquid soap. In bar formulation, it’s triclocarban, according the U.S. Food and Drug Administration. These ingredients have been somewhat controversial. Some contend there is no scientific evidence to back up claims that these products are more effective than regular soap. Others have argued that these ingredients aren’t safe. To see if triclosan made a difference in controlling bacteria in the current study, investigators placed 20 strains of bacteria into laboratory test tubes. They exposed the test tubes to both plain soap and soap containing 0.3% triclosan. The tubes were preheated to mimic typical hand-washing temperatures. When bacteria were continuously exposed to triclosan for very long periods of time – nine hours or more – the antiseptic demonstrated “significantly” stronger antibacterial properties, the researchers said. I have long been concerned about the safety of these products. The animal studies on hormone disruption and antibiotic resistance were enough for me to avoid using antibacterial soap. If it’s no more effective than plain soap why take the risk? Please use plain soap, but wash your hands for 2 minutes, rubbing vigorously, as friction is the vital ingredient. When you visit someone in the hospital this is essential as the antibiotic resistant bacteria on all the surfaces you might touch can be life threatening. Finally, try to avoid touching elevator buttons, countertops and door knobs. Use a paper towel or even gloves like the hospital staff. I know it sounds paranoid, but I have had to treat several cases of MRSA and the healing process is difficult at best.